Taking the leap into home ownership can be difficult. As a first time buyer, you are largely unaware of the processes and protocols that you must adhere to. As a general rule of thumb, you need to be aware of the jargon and the options available to you. A first-time buyer will have a deposit for their mortgage. The smaller the deposit is, the more expensive the mortgage will be. You need to remember that you have rates of interest on your mortgage. So, what you pay for a house will need to have the interest rates included too. A first-time buyer will need 20% of the mortgage value in order to seal the deal. This can be scary when looking at house prices and values. The key is to remember not to despair. You can have a mortgage, but you will need to save hard. Getting the initial deposit together is hard for many first-time buyers. With this in mind, you need to devise an effective saving strategy. Compile an effective expenditure list. This will ensure that you know where to cut costs. You should endeavour to put some money aside, even if it is a nominal sum. This will stand you good stead. Do prepare to have your finances scrutinised. Your mortgage provider will want to know how long you have been in your current job. They will also want to know what you spend on luxury items. Cutting back, and not splurging is critical. It may be dull, but it will ensure that you have a deposit at hand. 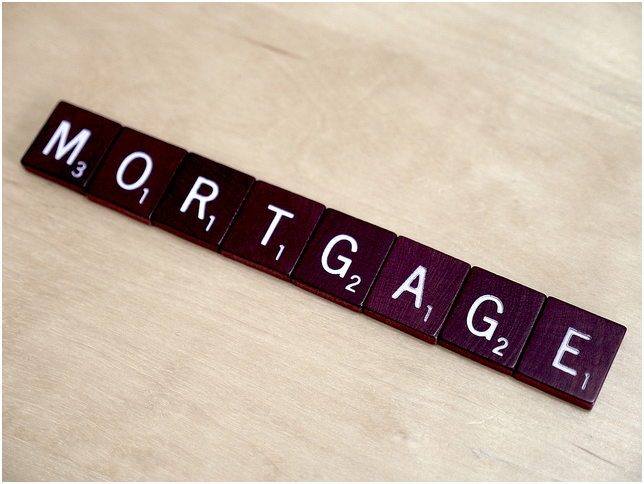 What is more, you will also ensure that you are a viable candidate for a mortgage. To get the best deal for a mortgage, you will need 25% of the mortgage total. This will ensure that you get the best rate of interest. For those with a significantly higher deposit, your deals will automatically become better. You are less of a risk to the mortgage provider. In short, interest is based on your risk levels. For many, a 90% mortgage is achievable. You only need a small amount of the deposit, at 10%. This means that you will need to consider the interest options as this can be very high. However, it is an attractive option for many. This is a complex area, so some further research may be needed. Take a look at property law books from Lexis Nexis to assist you with your quest for a reasonable mortgage. Government initiatives are allowing many first-time buyers to realise their dreams. You can have a small 5% deposit, but you will have to pay this back to the government in time. You will also need to purchase a property that is approved by the government. This means that you will have a limited choice on what you can buy. However, this applies to new builds. This is also an attractive prospect for many new buyers.